I am so, so honored to get to work side-by-side with Elizabeth and our dear Jen Kowal every day. At Laid Back Lactation we remember that every experience—like my own two—is unique. We support our clients with humor, warm hugs, and zero judgment. Our client relationships last long beyond the face-to-face consultation with text and phone support. We are grateful for every family we have the honor of working with. And the icing on my delicious cake? 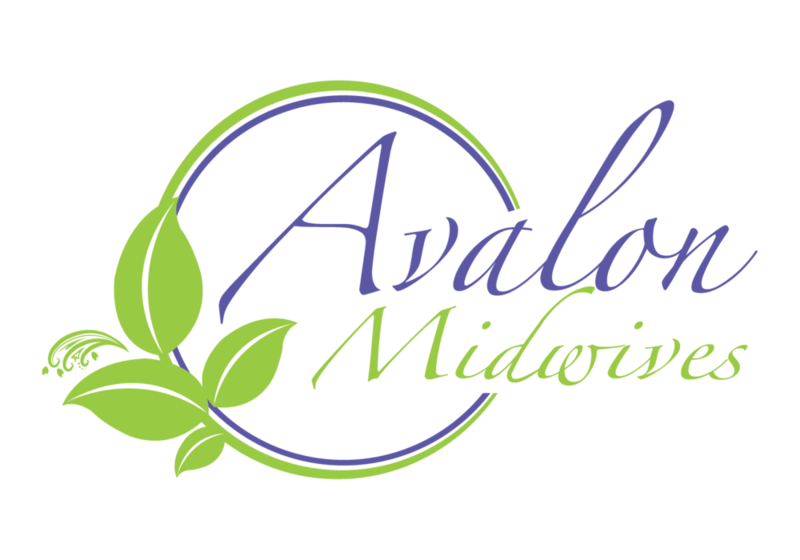 Getting to be a part of the Avalon Wellness Center family as well! ~Special Credit to Sophie Kawalek for this stunning photograph of Allyson and her son.